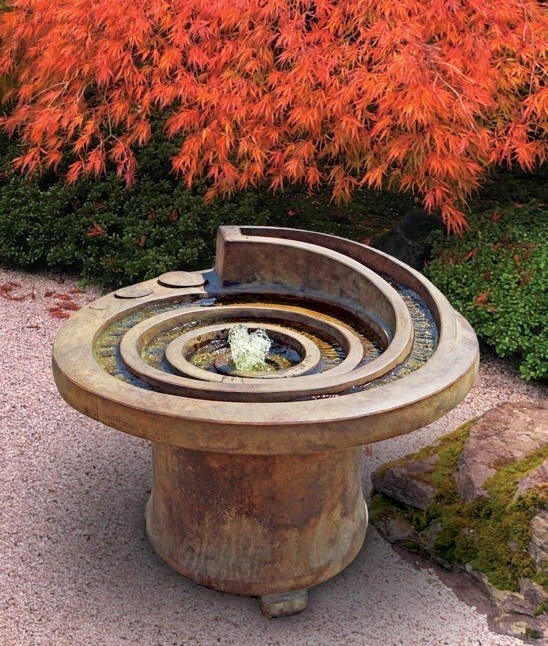 Hardscapes are perfect way to add an attractive element to your outdoor design. 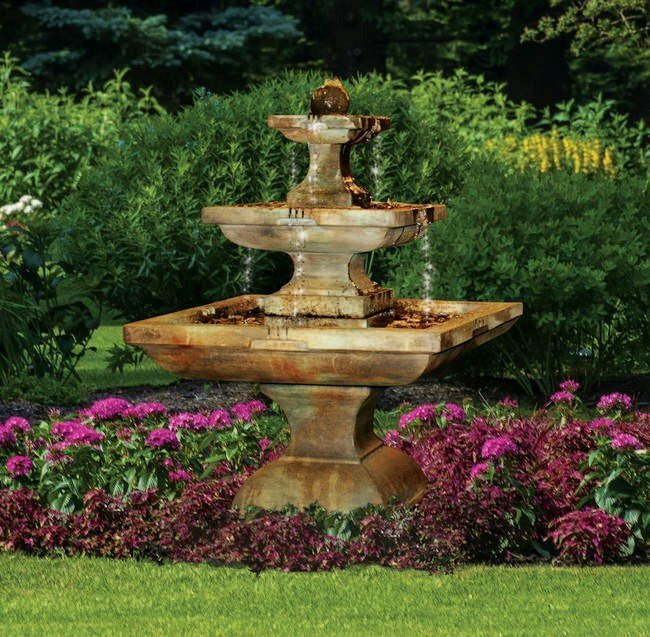 Generally speaking, Hardscapes are the inanimate materials that enhance your landscaping project. 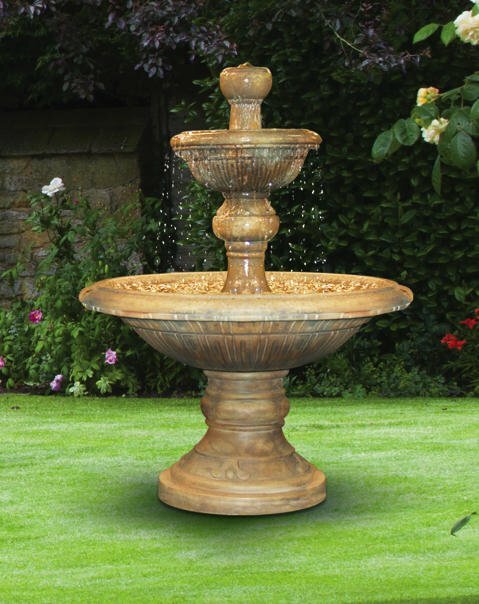 This can include pavers, decorative rocks, and even fountains. 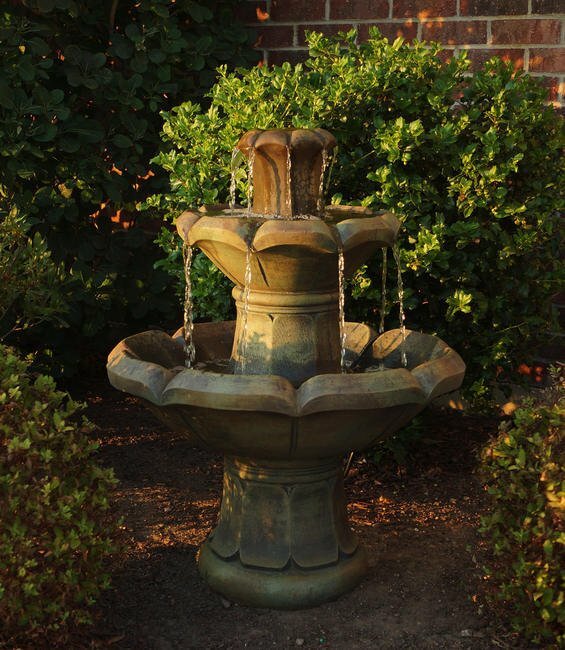 At 1 Stop Landscape Supply, we offer a large selection of Hardscapes to meet your landscaping needs. 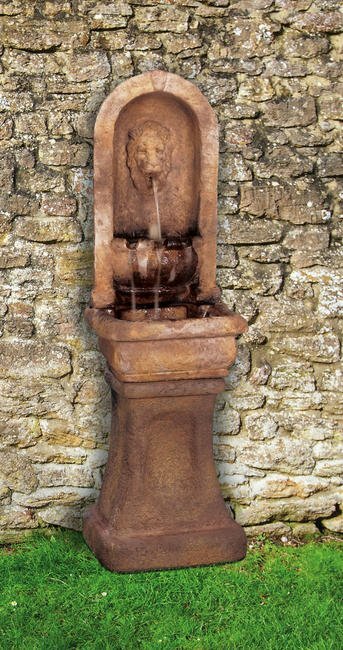 Whether you are looking to add a touch of elegance or a contemporary accent to your landscape, a fountain is a great way to go about it. 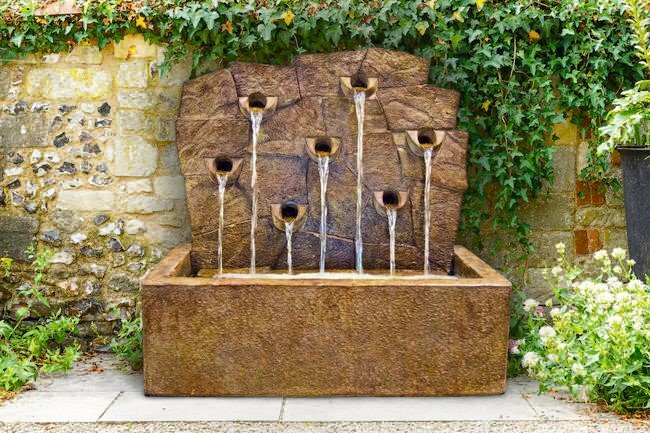 Fountains not only add a visual element to your landscape design, but they can also add relaxing ambient sound. 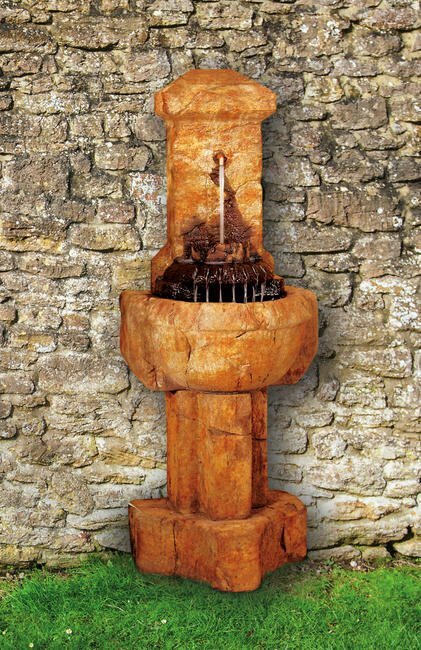 At 1 Stop Landscape Supply, we offer several types of fountains and feature those by Henri Studios. 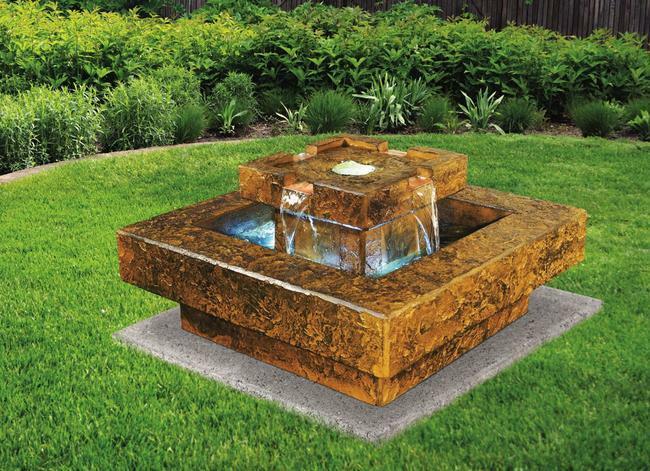 1 Stop Landscape Supply offers a variety of paver options. Pavers are ideal for patios, decks, and unique landscaping designs. We offer concrete pavers, brick pavers, and much more. We can also custom order various styles. An ideal solution for many aspects of your landscaping or gardening projects, edging is a great way to secure your pavers in place or to make plants in your garden really stand out. 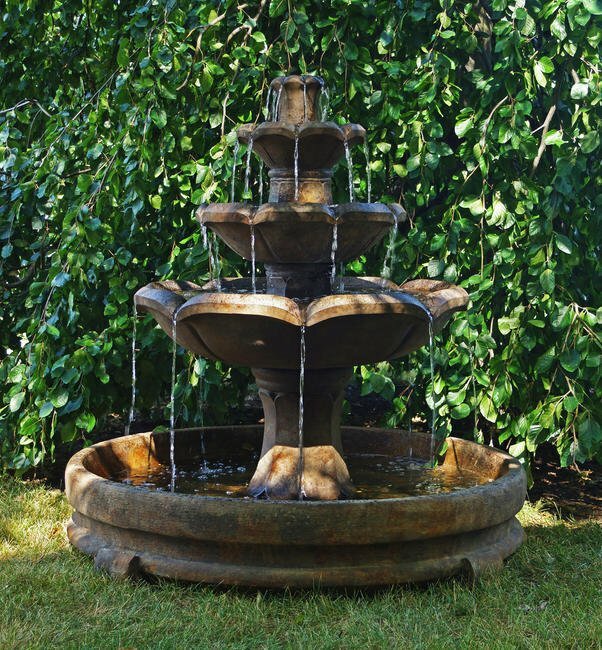 1 Stop Landscape Supply offers a wide selection of textures and styles. Edging introduces a new element into your design. It is very important to select the right style, size, texture, and color. 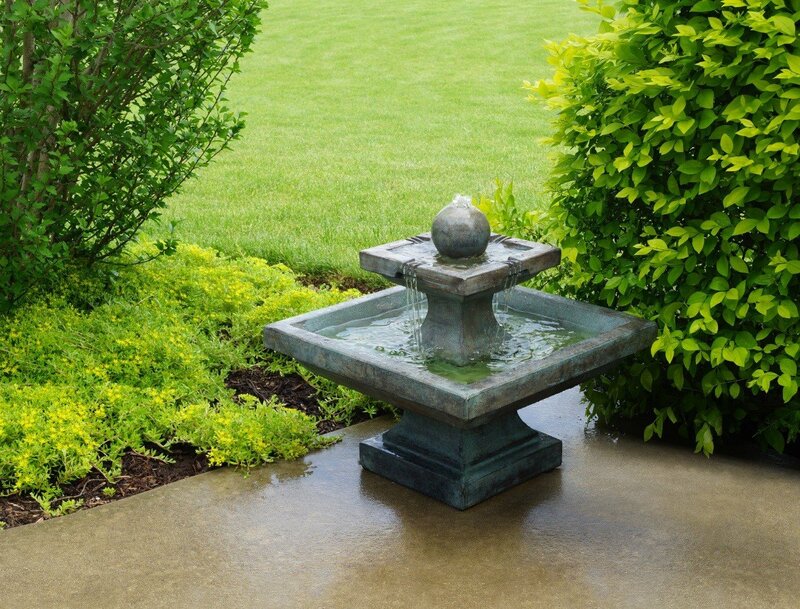 Stepping Stones are a simple and inexpensive way to enhance your landscaping project or garden. Whether mixed with grass or as part of an aggregate path, Stepping Stones will add a natural or contemporary feel to any design. 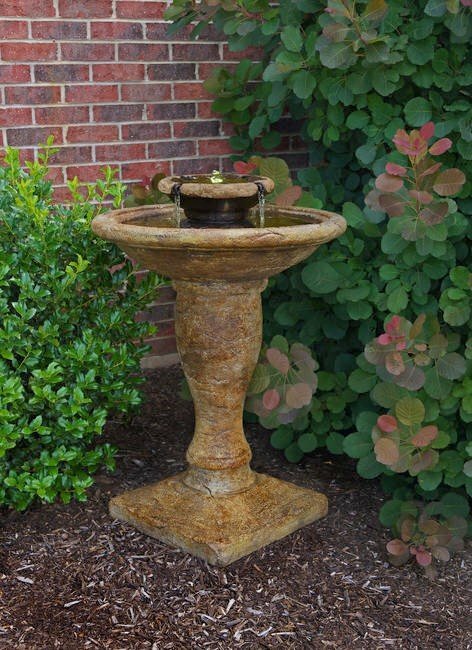 Be sure to select Stepping Stones that will match your exterior design by introducing an appropriate contrasting or cohesive color. Using a boulder in your landscape is a fantastic way to add a dramatic, long-lasting, and natural element to your design. Boulders are also a great way to enhance an otherwise flat landscape. No two boulders are exactly alike. 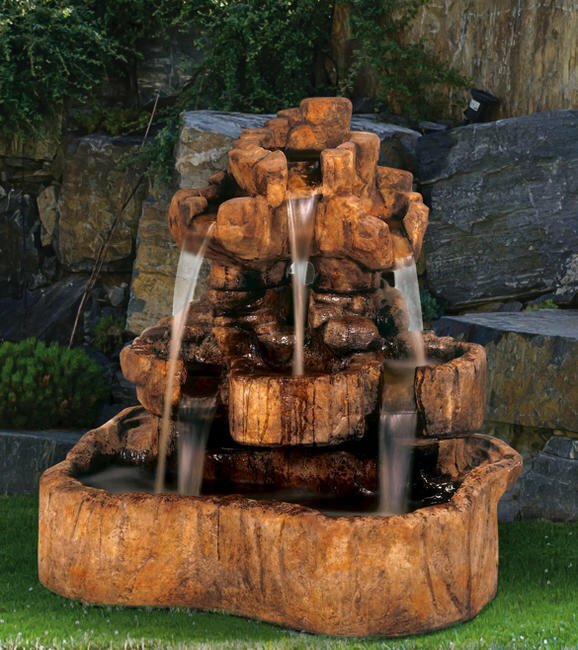 So, it’s always a good idea to view the actual landscaping boulders that you plan to buy prior to purchase. 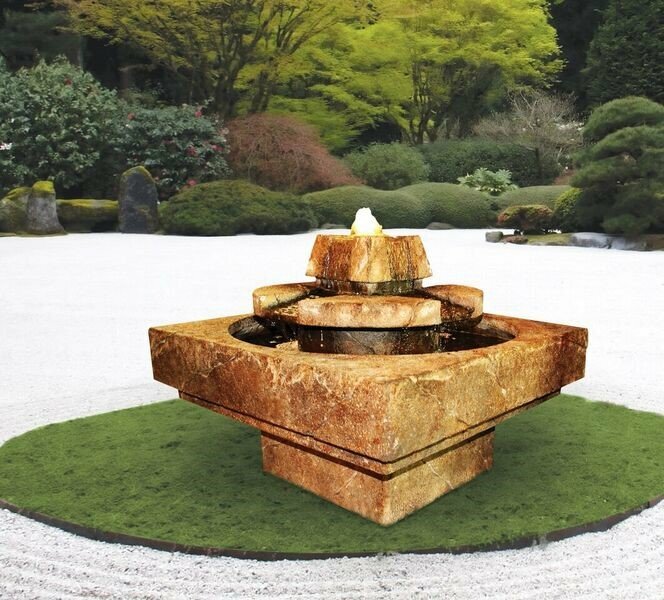 At 1 Stop Landscape Supply, we offer a great selection of Oolite Boulders and other types of large rock. 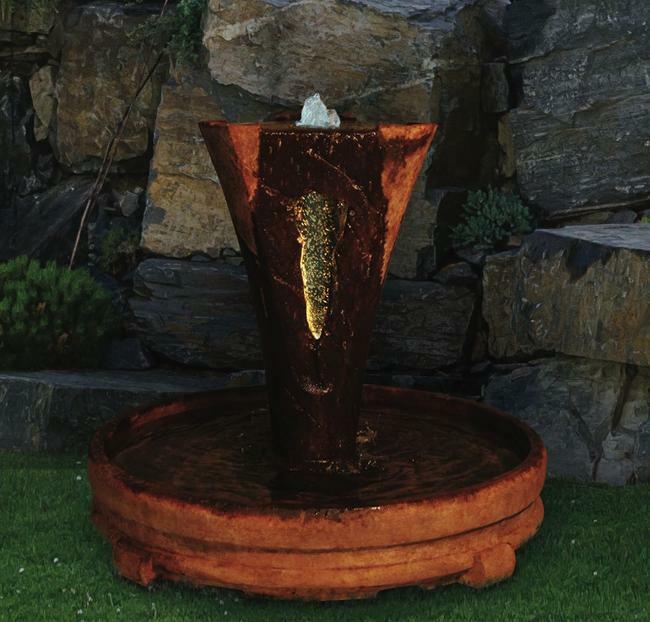 While smaller river rocks are often used as a weed barrier or bedding, Large River Rocks can create a distinct and colorful accent to any design. Smoothed by years of water erosion, river rocks typically have a very distinct look and texture. 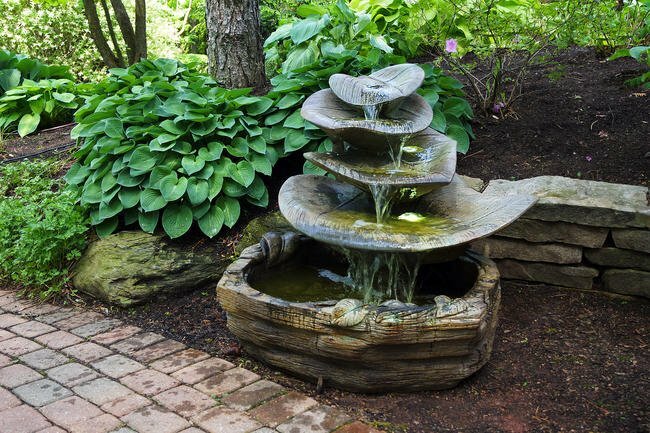 Large River Rocks are smaller than boulders and can be used as edging, as part of a waterscape, or to add unique dimension to your garden display.